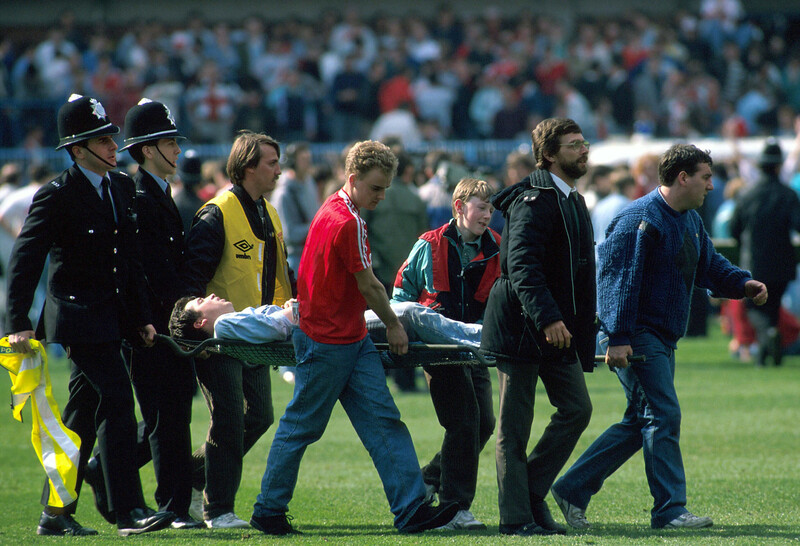 "Created a complete chaos": 30 years of tragedy at the stadium "Hillsborough"
April 15, 1989 at the Hillsborough Stadium in Sheffield, one of the most tragic events in the history of English football occurred. At the beginning of the England Cup match between Nottingham Forest and Liverpool because of the large crowd of fans in the guest sector there was a crush. The game was stopped in the sixth minute, but because of the illiterate work of the police and the stewards of the victims could not be avoided. 96 people died, another 766 fans received injuries of varying severity.